Join POP & LoMo at South Philadelphia High School to celebrate the beloved FIG! Learn about the origins, history and care of the delicious fruiting shrub. 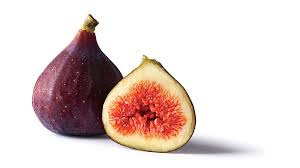 Cultivator Janette DiMeo will demonstrate hands-on fig propagation. All attendees will leave with their very own cutting to grow at home. This is a child friendly event.